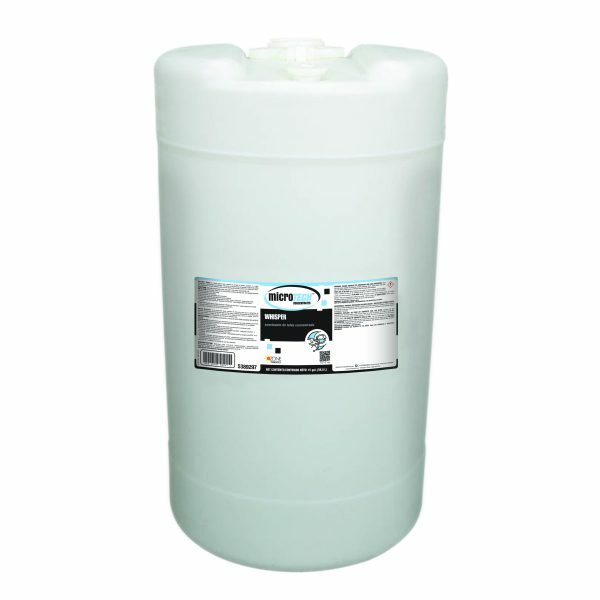 MicroTECH™ Whisper is a liquid cationic fabric softener for all types of laundry operations. It is highly concentrated to provide fluffy and soft fabric. 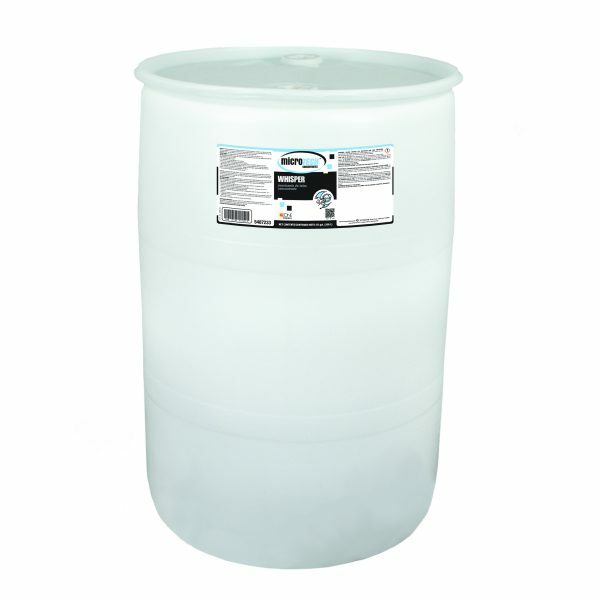 This product is economical to use because it reduces the pulling and extraction time of loads, eliminates static reduces sticking and increases comfort of all clothes and linens.